The Page Addon Extension adds a [download_page] shortcode which lists featured downloads, categories, tags and a search box. 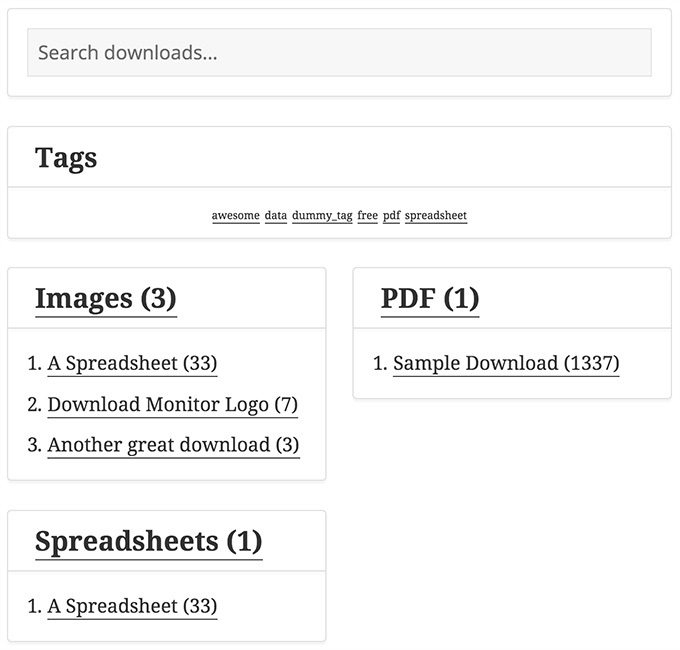 Listed downloads link through to a download detail page rather than the download links themselves. The number of items shown per section are all customisable via shortcode arguments. 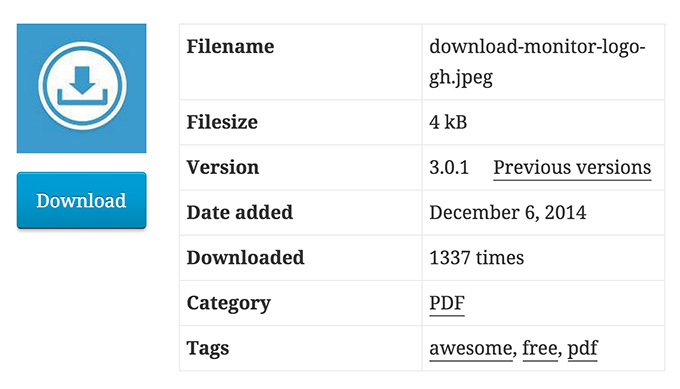 Users can browse sortable, paginated lists of your downloads by tag and category. Categories also show hierarchy allowing the download lists to be narrowed down further. 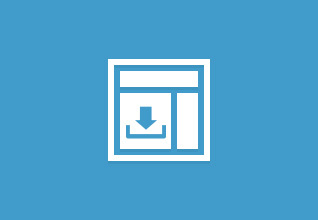 Show extra details about your downloads including versions, description, thumbnail, custom fields and the download link itself.